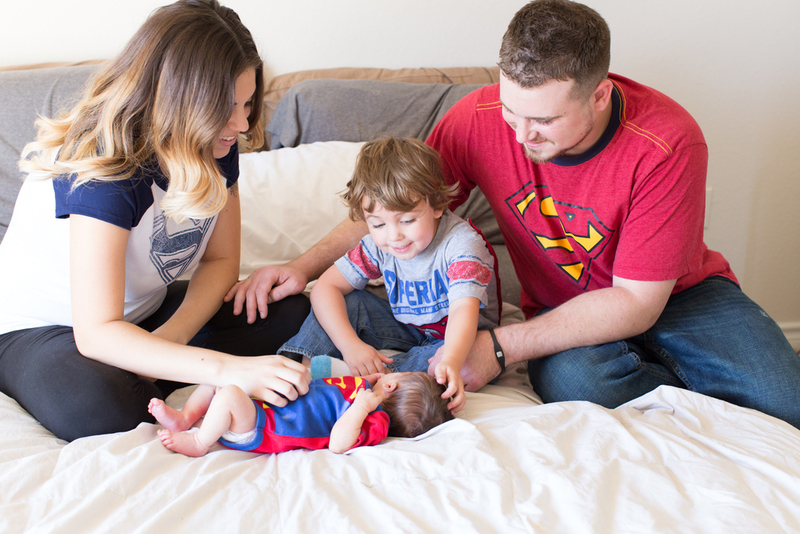 Whenever I leave a clients home after doing a newborn session, I always think to myself, "Man, they are superheroes. 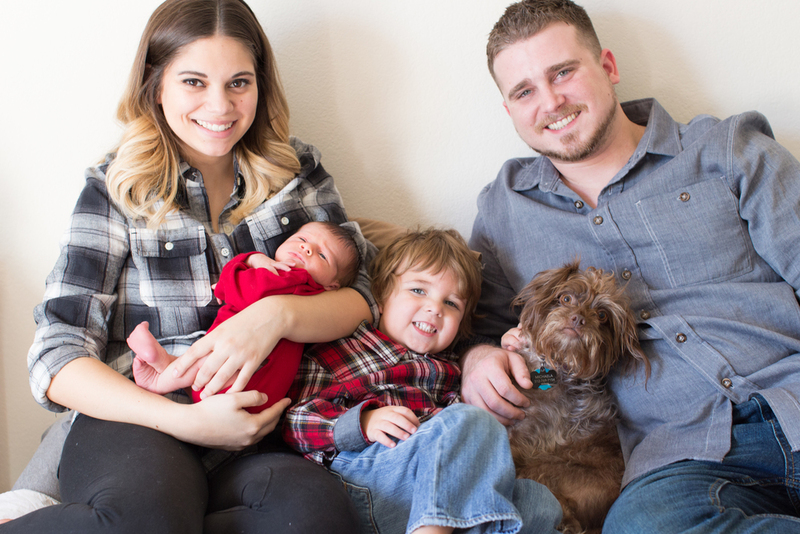 They are sleepless, adjusting to their new schedule, the mother's bodies are healing, and the family dynamics have just changed dramatically. Yet, they just spent 2 hours with me in their home and had a smile on their face the entire time." I have so much respect for the families who let me inside their home with open arms when they have so much going on outside of our session. I have had two mothers thank me because our session was the first time that they put on full make-up, got dressed, and took time for themselves- the first in a few weeks! 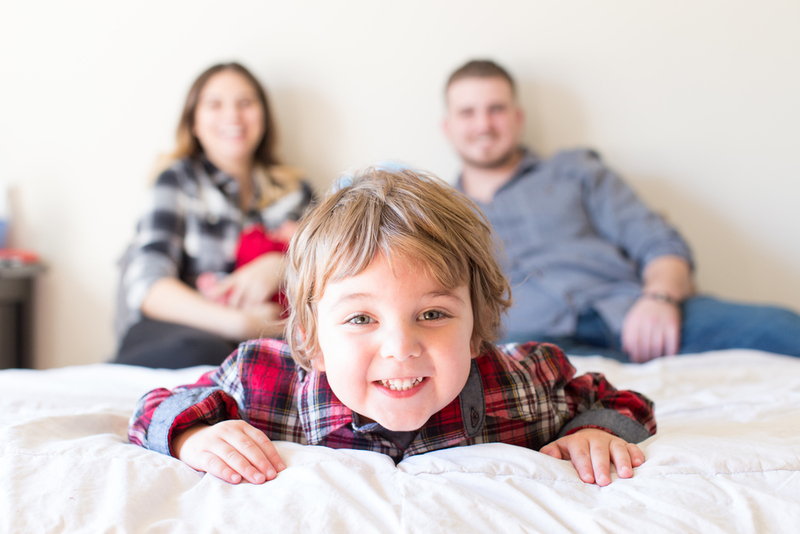 Sometimes we need something that will make us slow down, enjoy every moment, and soak in the memories that are being made within the pictures being captured of your little one. This family LOVES superheroes, so it was very fitting when they told me they wanted a few pictures in their superhero gear. 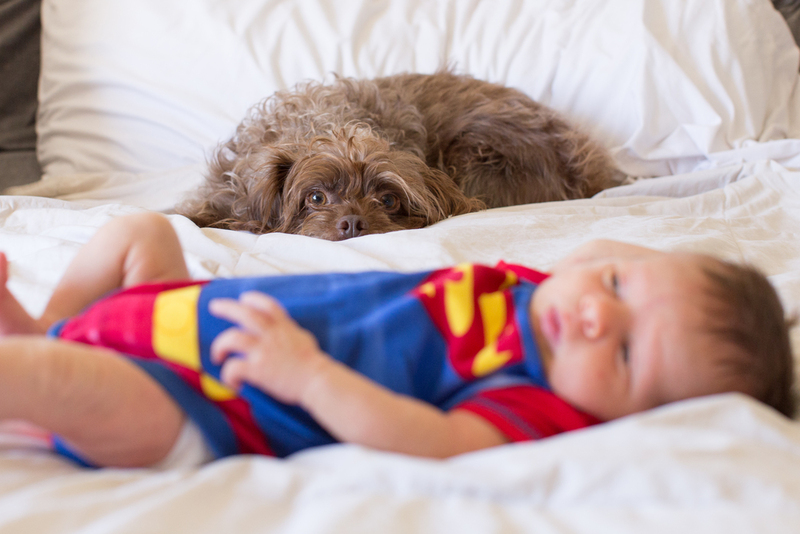 The mother even found a newborn Superman onesie..... precious! 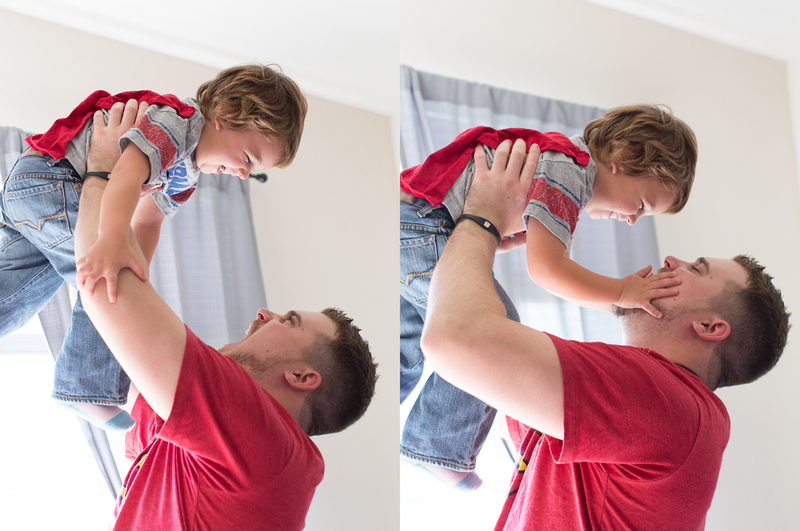 Big brother Ayden has such a vivacious spirit, which made our session so fun! He is so in love with his little brother and I can already tell there will be such a strong and special bond between them as they get older. Thanks for letting me document this season in your life. You guys are the real superheroes!